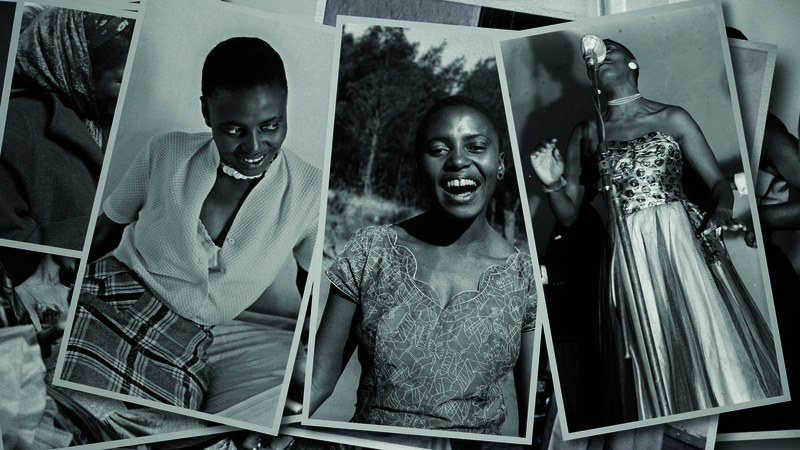 November 9, 2018 marks the 10th Anniversary of Dr. Miriam Makeba’s untimely passing. She sadly passed away on November 9, 2008. 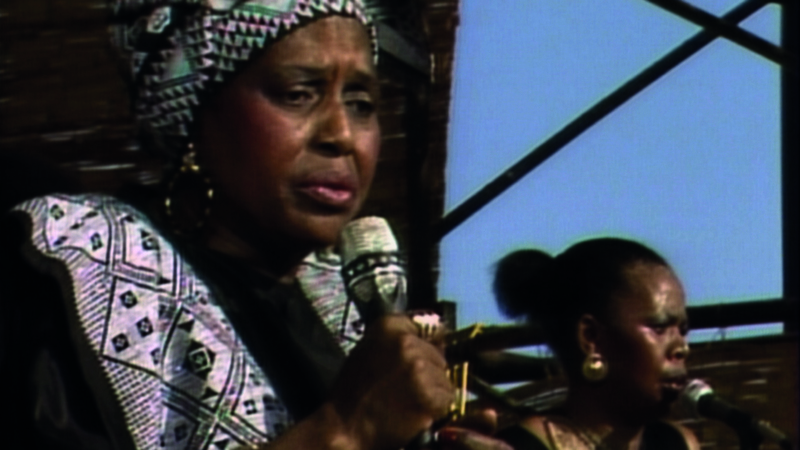 ADIFF celebrates this world-famous South African singer who spent half a century travelling the world spreading her political message to fight racism, poverty and promote justice and peace. 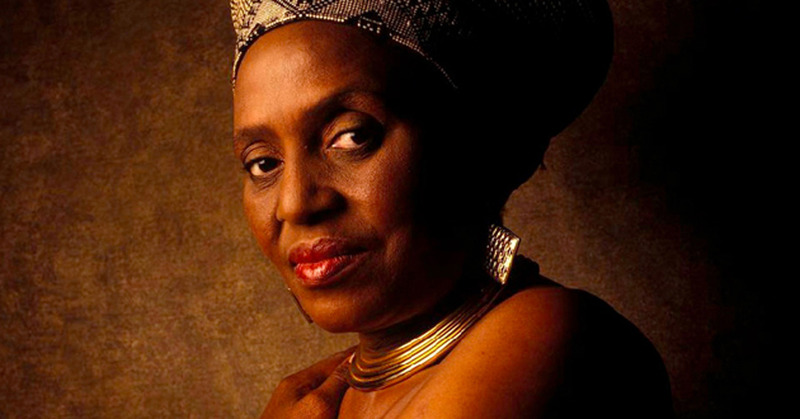 Miriam Makeba was one of the first African musicians who won international stardom and whose music was always anchored in her traditional South African roots. 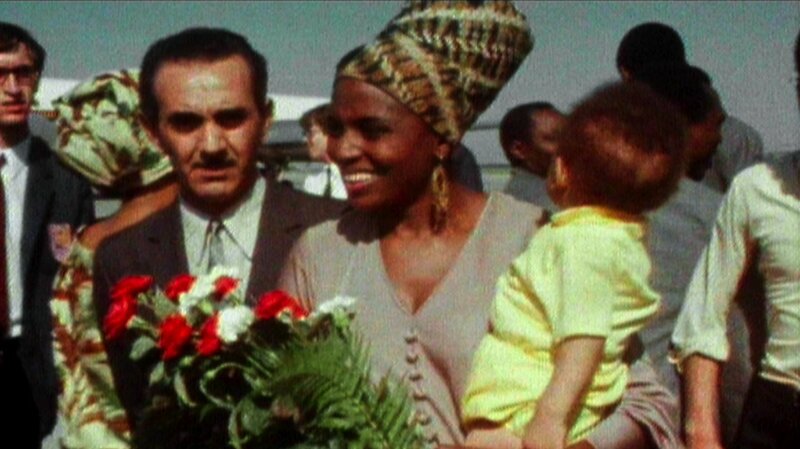 Miriam Makeba was forced into exile in 1959. She sang for John F. Kennedy, performed with Harry Belafonte and Nina Simone, was married to Hugh Masekela and also Stokely Carmichael.